A new bag, but its not the ‘boy bag’. It’s from the Cruise 2017 Collection and ready for you to pick it up at the Chanel store. Crafted from smooth leather and this time; no quilting is allowed. Instead the front is made with an oversized CC logo in golden hardware, which stands-out like a star. The top features a lady-like interwoven chain strap. Unfortunately, we do not have full details, but we will update you later on when we have more information. However, a picture is worth a thousand words right? 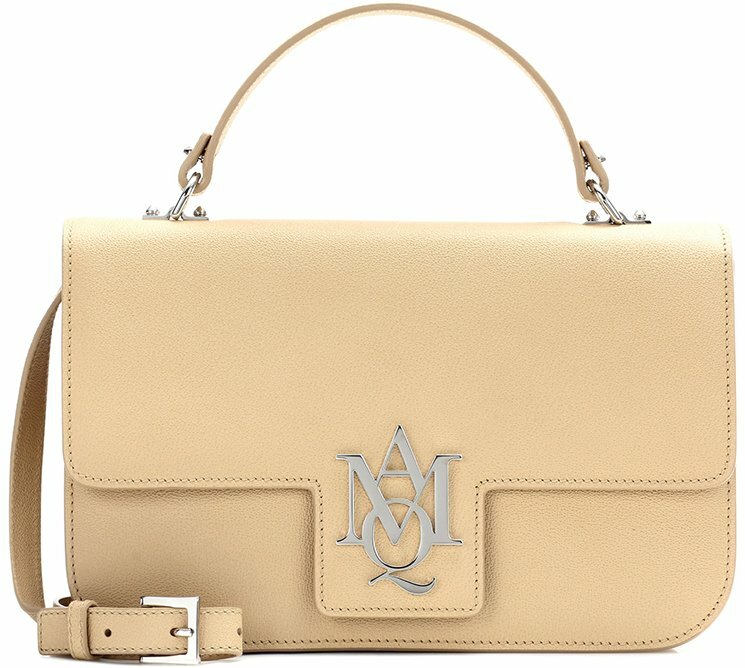 If you more infomation about this bag, please put them in the comment section. 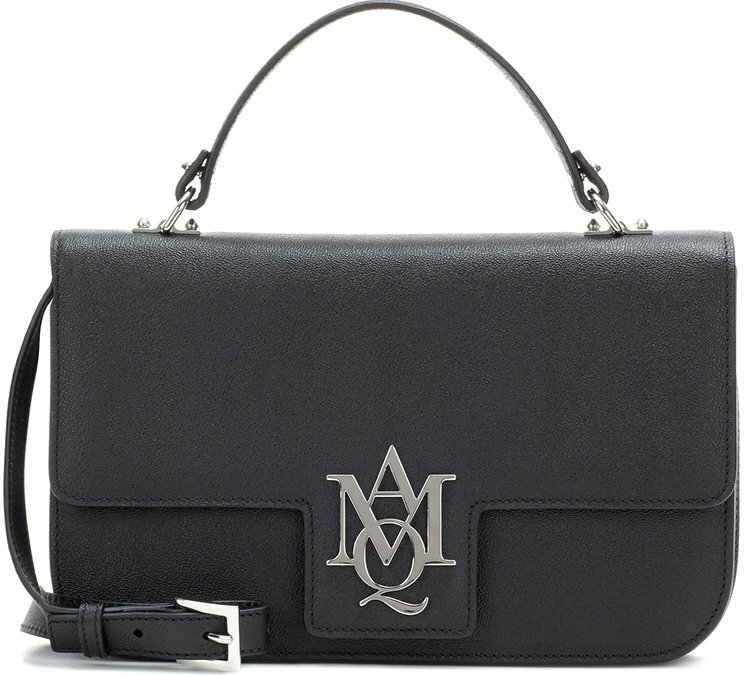 As beautiful as the Alexander McQueen Heroine Bag, meet the latest Alexander McQueen Insignia Bag. 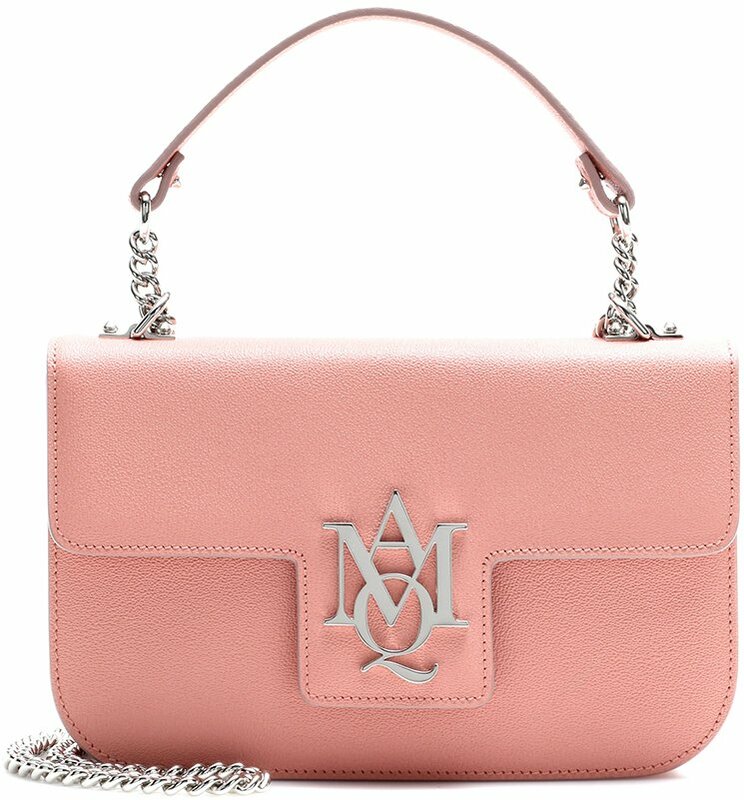 Masterly crafted in Italy and focus on simplicity and minimalism, the signature AMQ (which obviously stands for Alexander McQueen) is the new logo that makes your heart skip a beat. 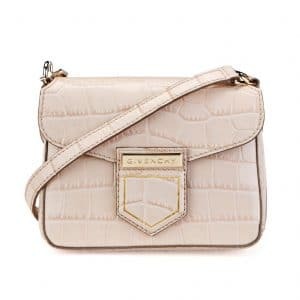 A clean-cut design, adorned with silver hardware and crafted with an distinctive front flap. 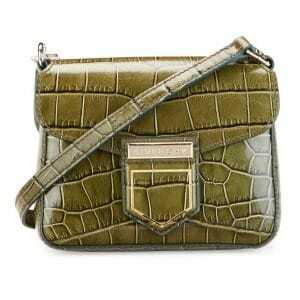 You can carry the bag in multiple ways like cross body, over one shoulder or adjust the chain strap for a shorter drop. 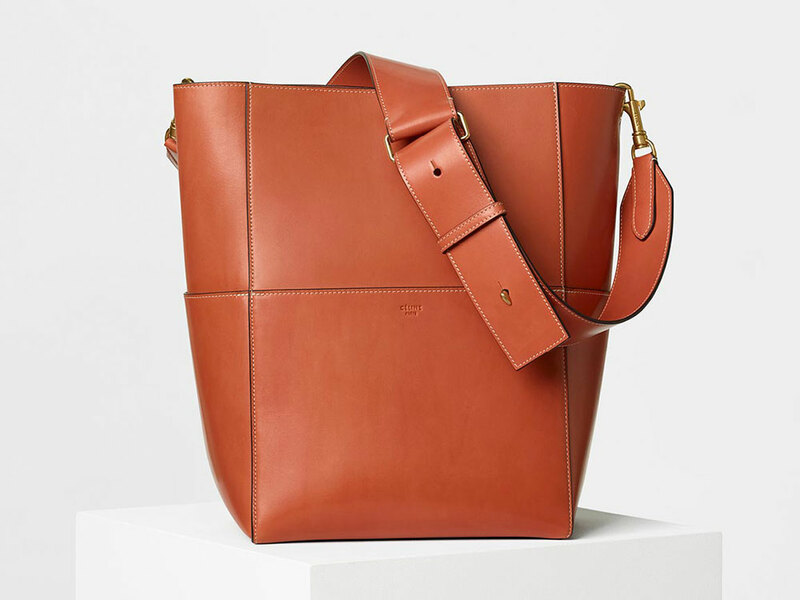 Crafted from calf leather, the interior features one large compartment for all your essentials and internal slot pockets. Choose your favorite color, the size is measured 6.5’ x 10’ x 2.5’ (H x W x D) inches and the price is $1512 USD, €1295 euro, $1909 AUD, ¥168600 JPY, $10890 HKD via MyTheresa. If you are familiar with Hermes leather goods, this falls in line with the Toolbox and Bolide Bag. The design is clean and minimal while all the attention is given to the jewel-like clasp in the center. 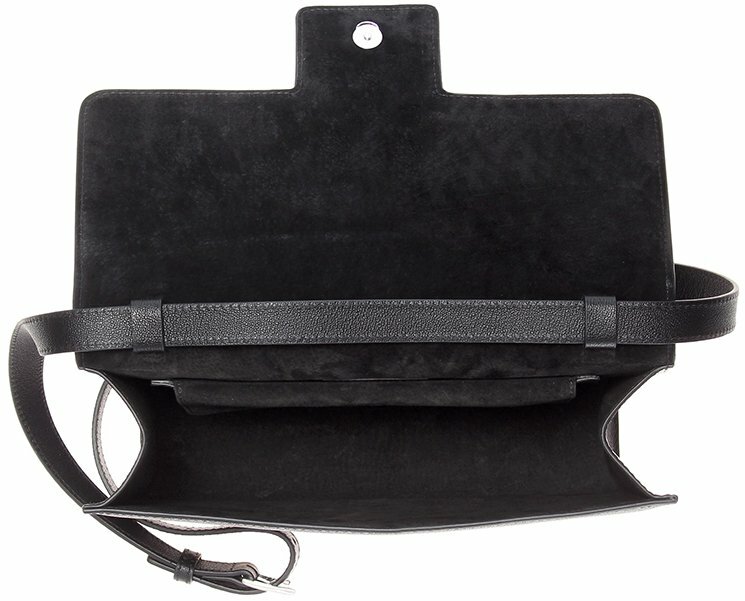 For those that have been following us, we’ve actually released the pochette version very early on. 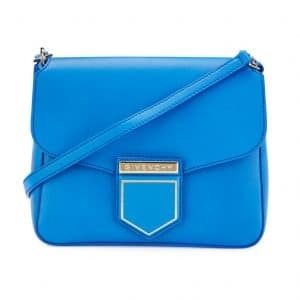 It’s called the Hermes Baton de Craie Pochette and has basically the same shape and clasp. 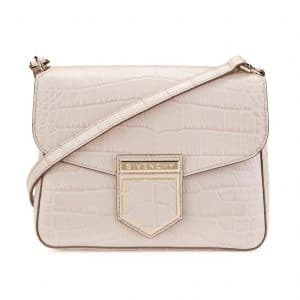 However, the shoulder bag version is a bit longer and features an easy leather strap for cross body carry. With its feminine and beautiful round-shape, this bag was first-introduced on the Fall Winter 2016 Runway and should be available in store right now. So check with your SA for more info. The interior, prices and sizes will follow soon; let us know your thoughts in the comment section. Last time we share the Prada Velvet Tote Bag, we received great responses. So today, we came across the Shoulder Bag version and we just needed to share it. Minimalistic styles are always welcome, they match to your outfit easier and saving you time thinking which piece is better. But minimal is one thing, and beautiful is another. 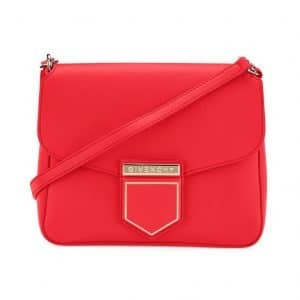 We can say that this shoulder bag is lovely as well as the material. It’s actually crafted from Velvet and the brand’s signature is printed on the front ‘Prada Milano’ for an envy-inducing effect. 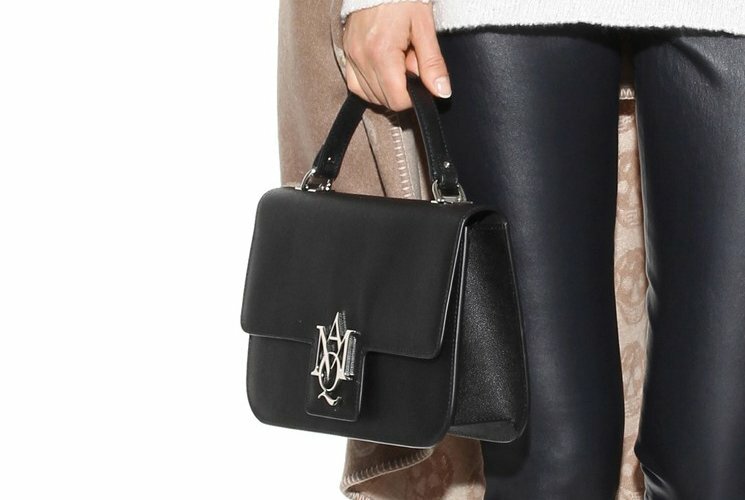 While the bag is entirely painted in black, it comes with golden shoulder chain. 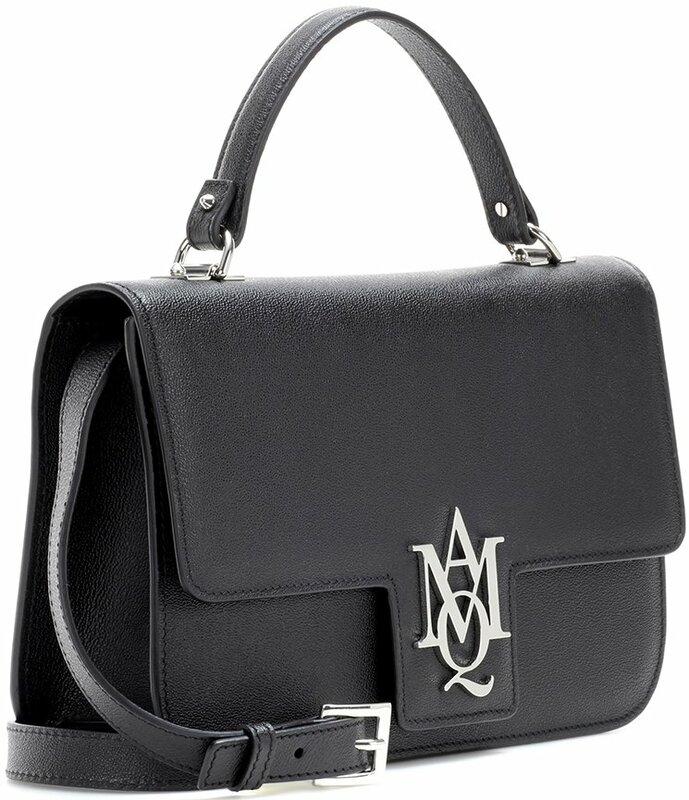 This shoulder bag will instantly bring notice-me appeal to any ensemble. 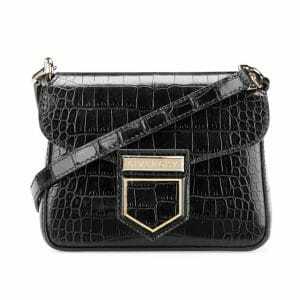 You can either carry the bag cross body, on your shoulder or in the hand as a clutch after dark. Inside you will find one large compartment, an internal slot pocket. Measuring 5’ x 8’ x 2.5’ (H x W x D) inches, priced at $1500 USD, €1350 euro, $11600 HKD, $2150 AUD, ¥184000 JPY via MyTheresa.